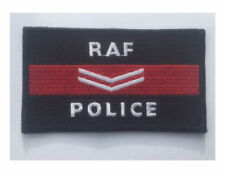 Unissued Royal Air Force blue shirt neck size 40cms which is just 16 inches. Long sleeved still in original packaging. Unissued Royal Air Force blue shirt neck size 41 cms which is just over 16 inches. Long sleeved still in original packaging. 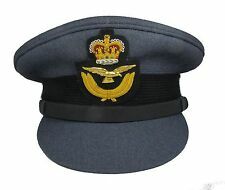 Unissued Royal Air Force blue shirt neck size 40cms which is just under 16 inches. Long sleeved still in original packaging. 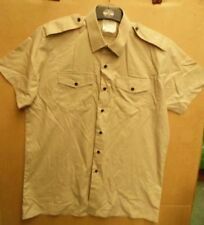 HELLO HERE WE HAVE GENUINE BRITISH RAF ISSUE MANS SHORT SLEEVE BLUE SHIRT. SIZE 45CM (17 3.4") COLLAR = 45 TO 47" CHEST. 25% OFF MOST TROUSERS UNDER 33" WAIST (BRITISH MILITARY). WE HAVE UP TO 30% OFF ALL SIZES OF SHIRTS UNDER 35CM COLLAR.